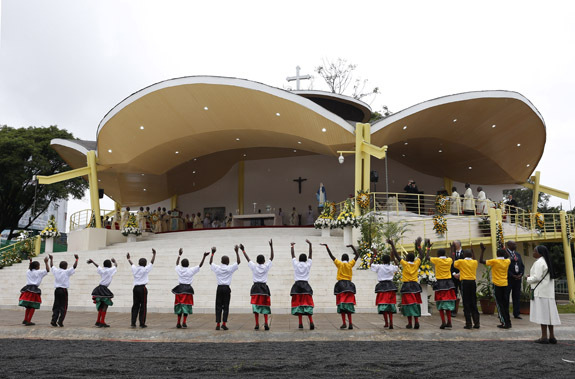 Friday February 1, 2019-According to a research conducted in 2018, by Pew Research Centre, 86 percent of Kenyans say religion is very important in their lives, making it the eighth most religious country in the world. In fact on Sunday, which is the Sabbath Day for many Kenyans, over 26 million Kenyans attend church gatherings across the country. Following this huge number of congregants, there have been emergence of fake pastors who have been taking advantage of gullible Kenyans. The con pastors have been making millions of shillings monthly by selling fake miracles and prayers. For the last two decades, there have been more than 20,000 church denominations that have been registered by State Law Office and this is not because of preaching the word of God but because of making millions through fake miracles and prayers. And since our work is to enlighten Kenyans, we have summarized list of churches where you can go and seek spiritual nourishment and enlightenment and we can assure you that your sins will be washed away. 6. African Inland Church (AIC). 10. Quakers or Friends Church. Catholic the whore, and her daughters. sugar coated preaching but inside are ravenous wolves. Teachers of kanyari. SHAME. God is there but NOBODY EVER FOUND HIM in any of above religions nor eastern religions!!!! pls be careful before you fall in the trap of some of the suggested churches. in some, sinners are pampered and encouraged to continue in sin instead of living a life pleasing to God.